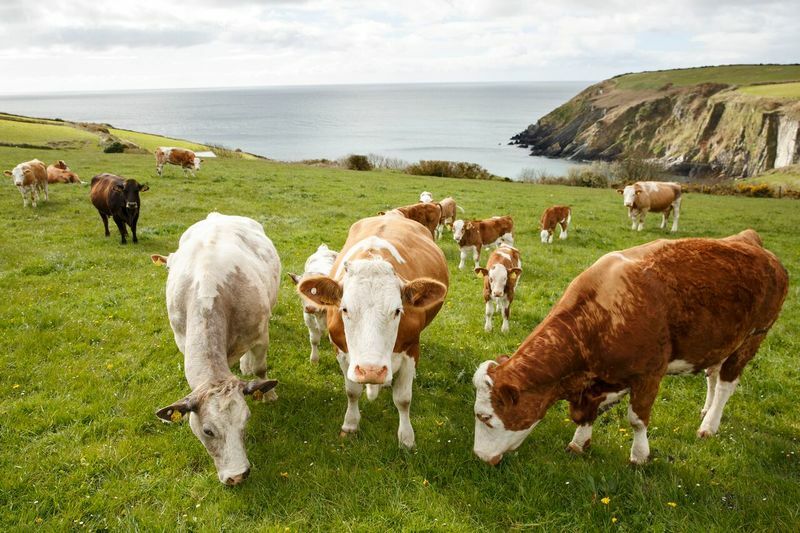 Join us on a West Cork Farm Tour to immerse yourself in a way of life that’s connected to the people, seasons, and landscapes of Ireland’s Wild Atlantic Way. Tours cost €19.50 per person and run from 11am-1pm each Thursday from April to October. If you have any booking queries, just get in touch on +353 (0)86 303 0991. This will be the same as your shoe size. I understand my name and email will be shared with tour organisers. This data will be stored temporarily so we can keep in touch with you in the run-up to your tour. This data may also be used for analysis. Meet the people who are finding innovative ways to farm the lands and create the produce our region is famed for. Find out how we balance our love for the land and the demands of modern-day farming, and gain a real insight into the culture and history of this fascinating part of Ireland.